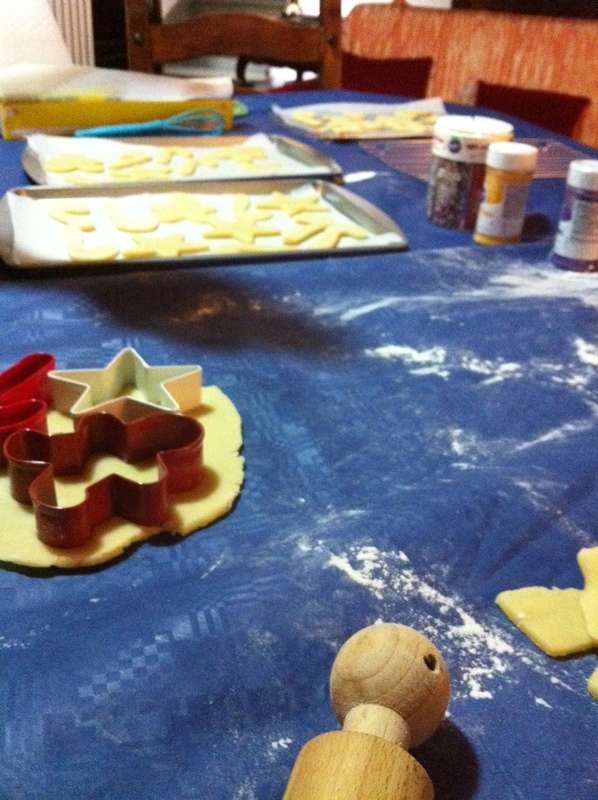 In my family Christmas time is always when our kitchens turn into cookie factories. the sweet smell of chocolate, vanilla and spice fill the house. 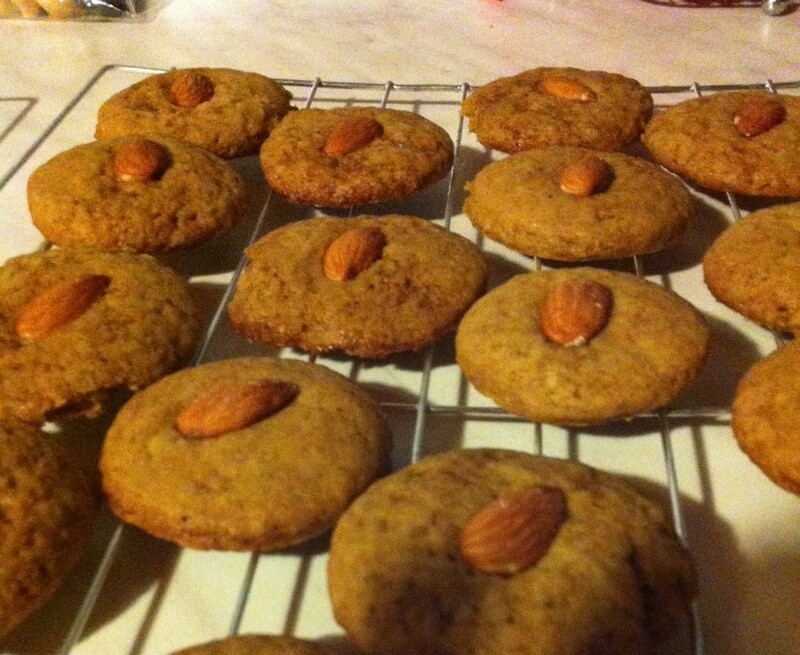 It’s hard to keep people from eating the just baked cookies but there are always enough to last till the 25th. 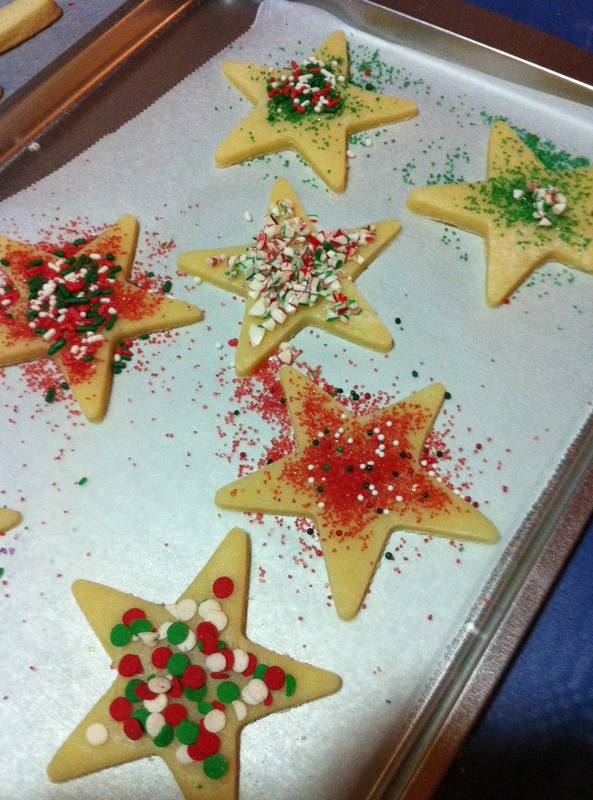 We have our traditional favorites and also new additions to the list of cookies we make together. they also make great homemade Christmas presents for friends and relatives. 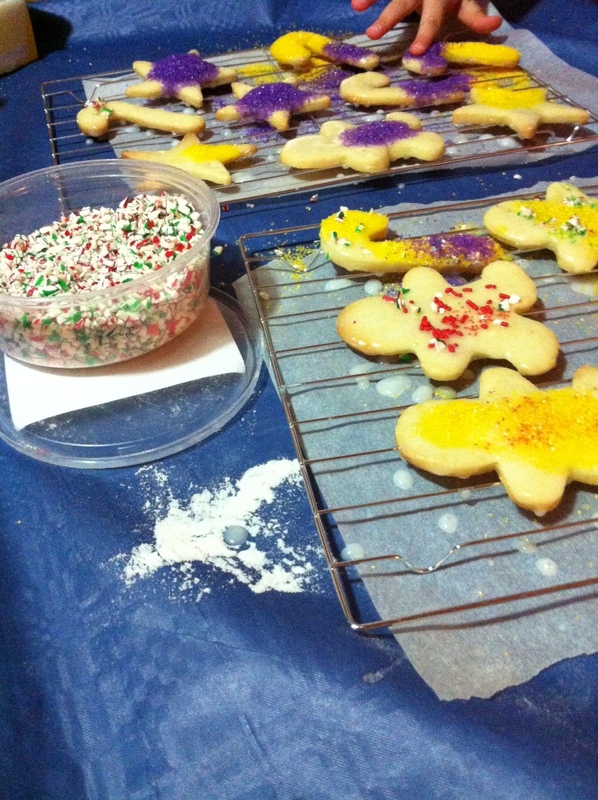 check out the Sugar Cookie recipe! 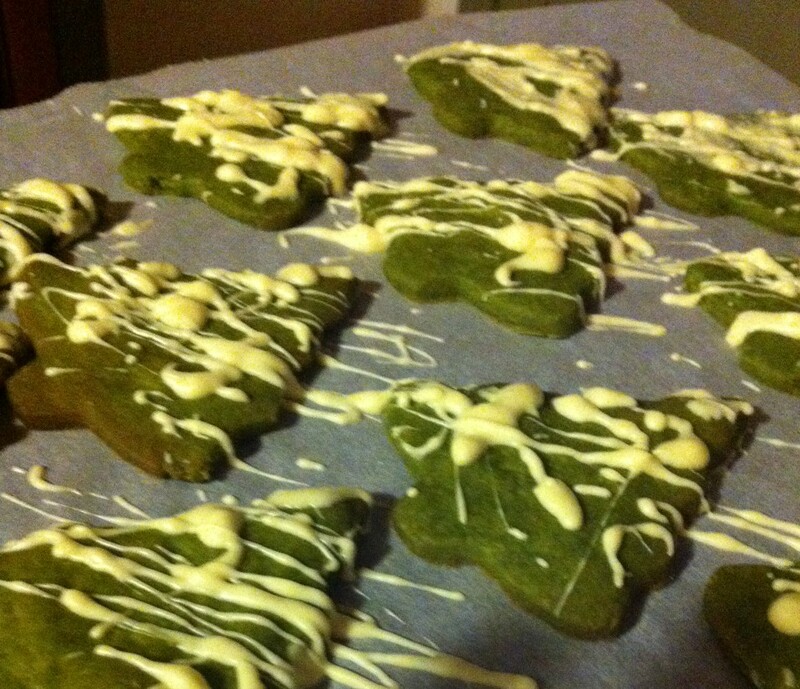 This year we made matcha green tea shortbread, almond spice and colorful sugar cookies MERRY CHRISTMAS from aopp!